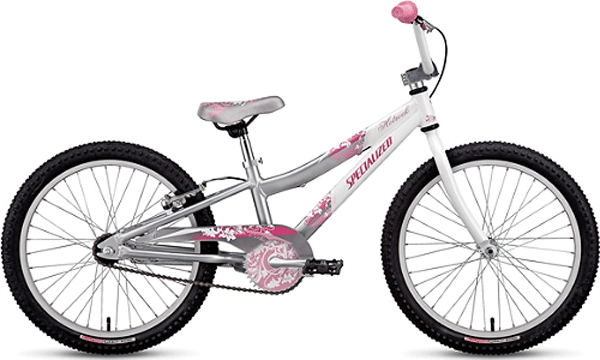 Specialized Hotrock 12″ kids bike. 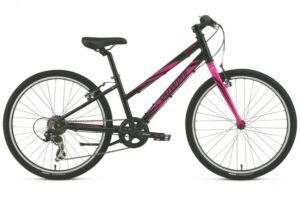 Specialized Bikes recommends riders between the height of 32″ to 37″ (82-94cm). 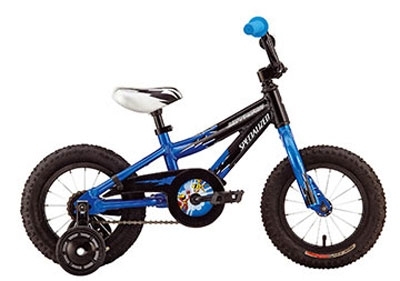 This little bike is for small children who are just getting started in biking. 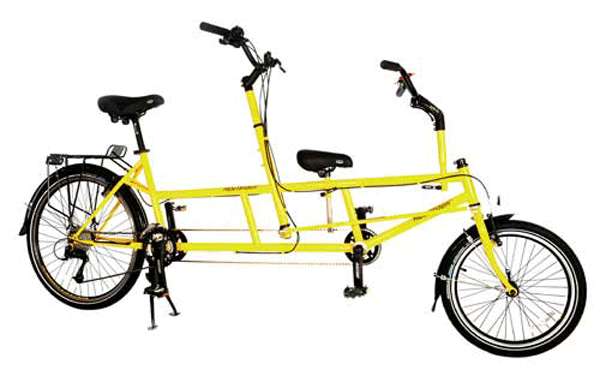 It is available with or without training wheels. 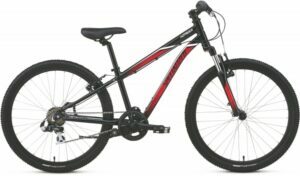 Specialized Bikes recommends riders between the height of 32″ to 37″ (82-94cm).